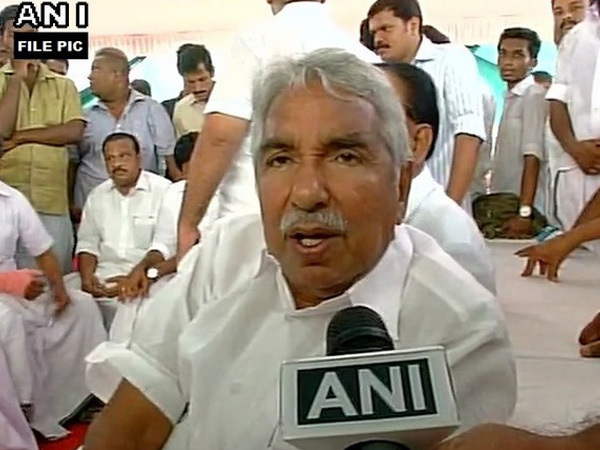 Kochi (Kerala) [India], Apr 2 (ANI): All India Congress Committee (AICC) General Secretary OommenChandy on Monday said Kerala will get recognition at the national level as Congress President Rahul Gandhi is set to contest LokSabha elections from Wayanad parliamentary constituency in the state. Addressing a press conference here on Monday, Chandy said, "It is for the first time that a national leader from the Congress (Rahul Gandhi) is participating in an election in Kerala." The former Chief Minister of Kerala added that the Congress president was invited to other states of South India to contest the polls, but he chose Kerala which is a matter of pride for the state. On March 31, senior Congress leader AK Antony had announced that Rahul Gandhi will be contesting from Wayanad parliamentary constituency in Kerala in addition to Amethi in Uttar Pradesh.